The poll found that nearly 9 out of 10 UK adults that stated an opinion believe that better listening would result in more positive family interactions. With some 86% of adults saying we don’t listen to each other enough in UK society, it’s clear that being a good listener is something we need to value and encourage. 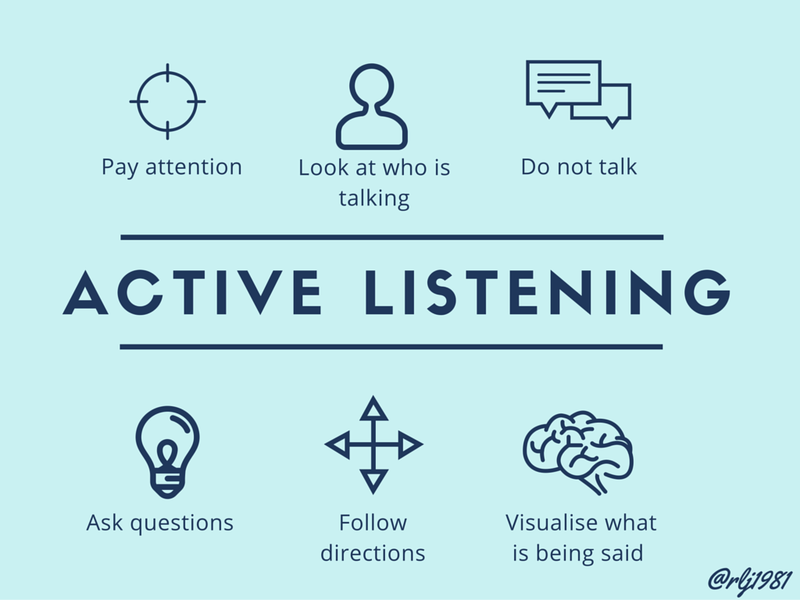 Active listening involves understanding, responding to and remembering what is being said. You can do this by using techniques such as giving someone your full attention, asking questions, and summarising what is being said. Active listening can be learned at any age, but is especially powerful when learned as a young person. More effective listening results in better understanding and cooperation, which is crucial for both employment and relationships. We believe that better listening is a powerful skill to take back to work in the New Year. 94% of people who stated an opinion believe active listening is important in creating a more productive work environment – something to remember whether you’re looking for a new job, or just looking to make positive changes in your current workplace. We’ve also spoken to some of our Scout Ambassadors, who say that active listening skills have helped them succeed at work and beyond. YouGov polled over 2,000 people for the research, and 91% of those who stated an opinion think the Scouts help young people to develop the important skill of listening by working together with different kinds of people in small teams. We often work together like this on community action projects. Through our award-wining A Million Hands campaign, young people are spending time with those living with dementia, working for better mental wellbeing, supporting disabled people and ensuring better water and sanitation for remote communities internationally. Active listening is just one of the many skills for life we encourage our 640,000 UK members to develop every year. Scouts brings people together, creates stronger communities, and inspires positive futures. If you want to join us as a youth member or adult volunteer, get in touch today.